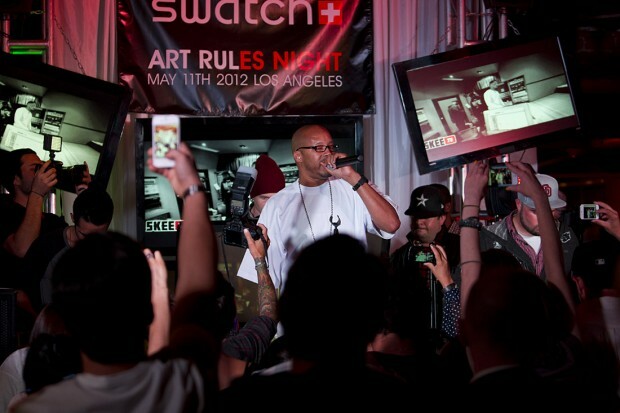 Swatch announced the winner of the “Swatch Art Rules Design Contest,” and celebrated with an event in Culver City featuring music from the homey DJ Skee and Warren G and hosted by Swedish rapper ADL. 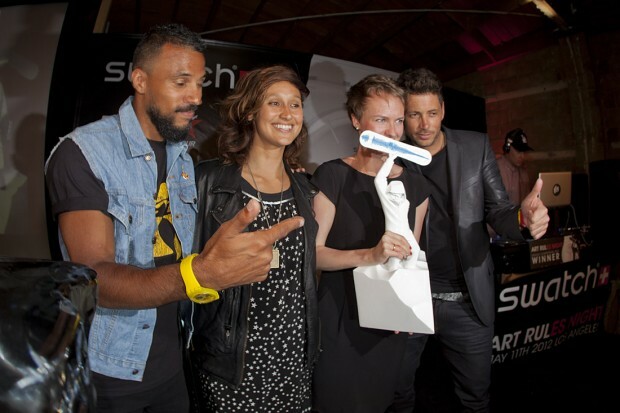 Latvian designer and artist Marta Zarina-Geize won the contest with her “Scream of Victory,” design that embodied the joy of snowboarding and the emotion of victory. 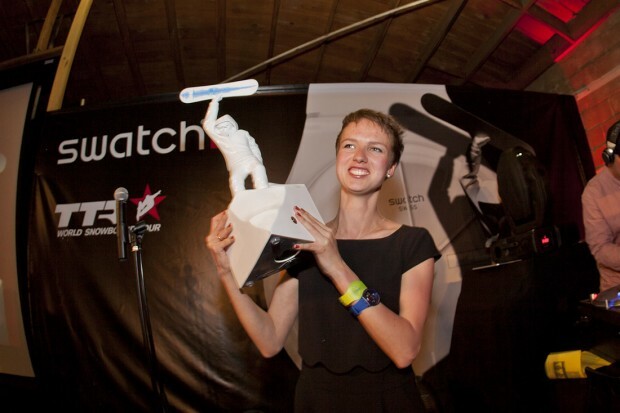 She beat out over 1,300 other entries and her design will be applied to both the TTR (Ticket to Ride World Snowboard Tour) Trophy and Swatch Tour Watch. 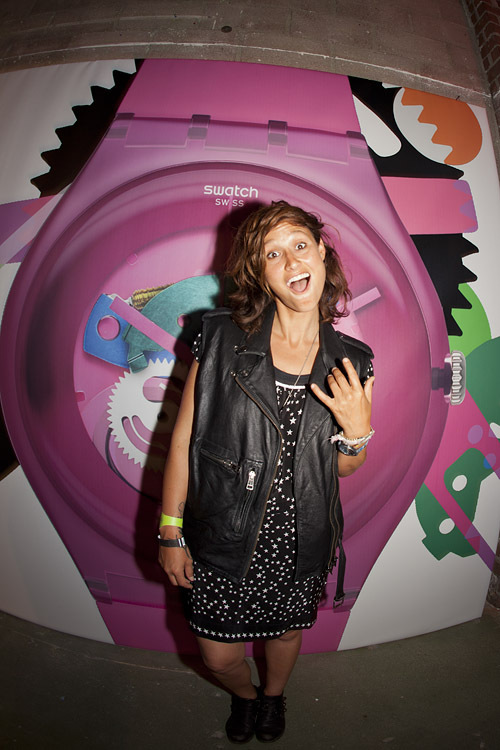 A panel of judges ranged from art experts to pro Snowboarders including Ingemar Backmann, Baptiste Bourgain and Kassia Meador (pro surfer and photographer – if you haven’t seen her stuff check it out it’s killer.). 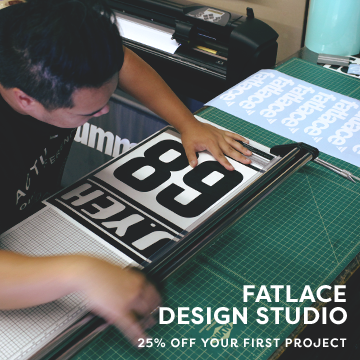 I’m bummed I missed out on the event, but check out the photos.